2014 was a lovely vintage in many ways. It was also a nightmare! After setting very little fruit in late spring the problems were compounded by a flock of trespassing sheep from the neighbours. I quickly found out sheep adore Chardonnay and Pinot! I chased them off multiple times and was left a very small crop of Chardonnay and next to nothing Pinot Noir. So the upside of this severe pruning are some incredibly powerful wines without a sacrifice in finesse, however they are very limited in availability. 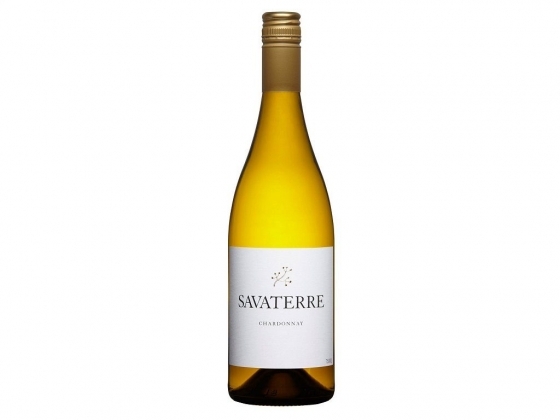 The 2014 Savaterre Chardonnay’s nose is bursting with white orchard fruits – notes of pear, white peach and hints of more exotic fruits – it’s powered and focused by the both powerful and refined minerality. On the palate crystal clear, intense and powerful – with a focused and precise fruit. This is a very refined and precise wine with great acidity that also offers tremendous power and length. I'm impressed with this vintage!